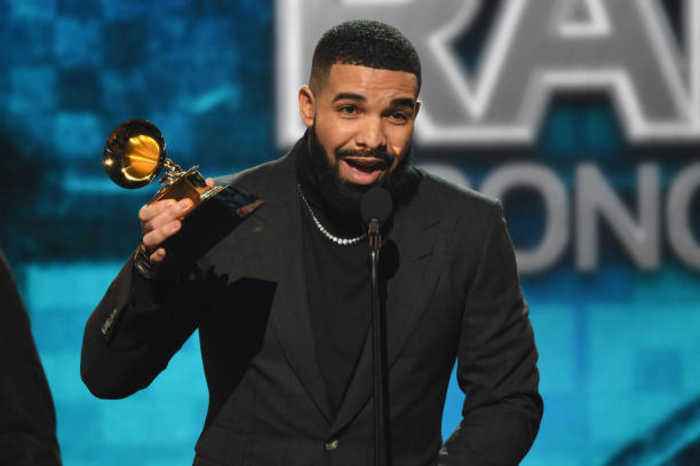 Drake Reacts To His Grammys Speech Getting Cut Off The rapper's single, "God's Plan," won the award for best rap song. The '6 God' then used his winning moment to criticize the awards show. Drake, at the 61st Annual Grammys Drake, at the 61st Annual Grammys His speech was cut off early.